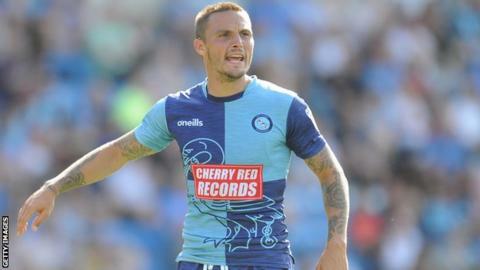 League Two promotion hopefuls Colchester United have signed former Brentford and Wycombe midfielder Sam Saunders for the rest of the season. Saunders, 35, has agreed a short-term deal until the end of May, and comes in to replace Harry Pell, who will miss the run-in with a hamstring injury. He played more than 200 games for Brentford between 2009-17 and left Wycombe by mutual consent in January. Saunders signed in time to be on the bench for Saturday's game at Cambridge. The 'space burger' that fell to Earth!